0844 870 8356 and we will be happy to help. How do I choose the right fuel card supplier? – Expect a dedicated, named account manager who always takes your call. Avoid any supplier who wants you to queue for a random call centre operator who knows nothing about your business. – Expect regular reports, with customised alarms for fast notification of abnormal card use. Avoid any supplier who does not offer 24/7 online access to your account details. – Expect good security, every individual card to be tied to a specific driver or vehicle, making it useless to anyone else if lost or stolen. Avoid any supplier whose cards are worth stealing. – Expect access to a large, nationwide network. The EU Sixth VAT Directive requires that all EU member countries impose a levy on VAT in the same way across Europe. This is due to be implemented in the very near future. The EU Sixth VAT Directive will stop UK companies being able to reclaim VAT on invoices that are not in the registered company name. UK companies currently reclaim VAT on many items – including fuel, which is usually invoiced to employees in the form of a till receipt, not in the registered name of the company reclaiming the VAT. Once this EU Directive is introduced in the UK this will no longer be allowed, and every litre of fuel will cost an additional 20% (or what ever the prevailing VAT rate is at the time). 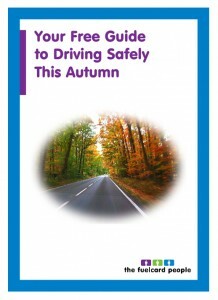 Therefore it is very good advice for businesses with fleets of vehicles, both in house or so called ‘grey’ fleets, to take a good look at their fuel management procedures and implement a VAT compliant solution, such as a fuel card account from Gulf. 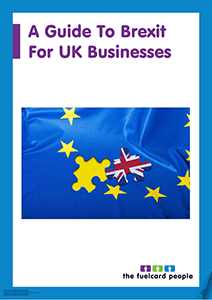 How can my company comply with the new EU Sixth VAT Directive? All of your business fuel purchases will need to be made using a purchasing device such as a company credit card or a company fuel card. There is an obvious security risk by using a company credit card as there are no purchase restrictions or easily transparent transaction details. For example, the purchase of diesel fuel and a packet of cigarettes will show up as a single purchase on a credit card statement, whereas with a fuel card from Gulf the driver will NOT be able to purchase sundry items from the service station. Purchases made on a fuel card are invoiced on a single, fully itemised, VAT-approved invoice in the company name, fully compliant with the EU Sixth VAT Directive. Is using a fuel card more secure than other forms of payment? You are also able to ensure your drivers are using your fuel cards properly by logging into our online account management system, eServices. You can cancel lost or stolen cards easily and effectively online 24 hours, 7 days a week. We also provide an additional insurance product called Card Protect. Through regular contact with our Gulf fuelcard customers and following a review of questionnaires, it became clear that one of the major concerns of our customers was the possibility of card fraud and the significant effect it could have on their business. In response to this we have introduced a service called Card Protect. This service is designed to give you peace of mind when it comes to the security of your Gulf fuel cards. 1. When the card has been lost or stolen, contact us with the relevant details of the card. 2. During office hours (Monday to Thursday 9:00 – 17:00, Friday 9:00 – 16:00) you should report its loss by phoning 01282 838800 or faxing 01282 831023. You may also use our free internet service, eServices, 24/7, however, you must apply for a user password and logon number in advance, which can be activated by registering online here. 3. All transactions from this point will no longer be your liability. 4. You or your employees void this service if there is evidence of internal fraud or collusion. 5. The cost of the service is a minimal monthly charge, please ask for details. 6. The service covers you for losses of up to 5,000 litres on your account, providing card has been reported lost and stolen as above. Your cards will automatically be included in this service unless you specify otherwise. This option is in addition to our standard Terms and Conditions which are available for download from our website. Online account management will allow you and your approved members of staff to access your fuel card account, 24 hours, 7 days a week. 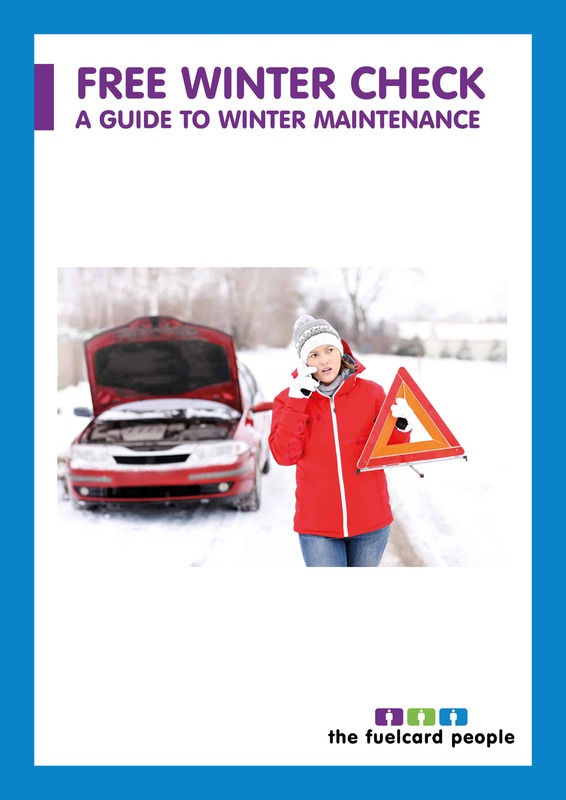 Services include, ordering and cancelling fuel cards, printing copy invoices and statements, viewing on screen or downloading (in Excel or CSV format) detailed management reports that can help you better control your fuel costs. Here at Gulf we call this facility, eServices. Gulf eBilling enables you to receive your fuel card account invoices direct to your email account. No more delays in receiving invoices due to being caught up in the post. These are supplied in a PDF format. Adobe Reader is required to view PDFs, which is available free of charge. Can I see details of my drivers' fuel purchases every day? We can send you a detailed invoice every week that provides you with all the individual fuel card/vehicle fuel purchase details you require. Using our online account management system, eServices, you can also pull off transaction reports at any time, including purchases yet to be invoiced. Can my invoices and reports be split into cost centres? Yes – we can provide invoices and reports from oureServices online account management system, split into your different cost centres, so that you can easily apportion costs to your various depots and offices. 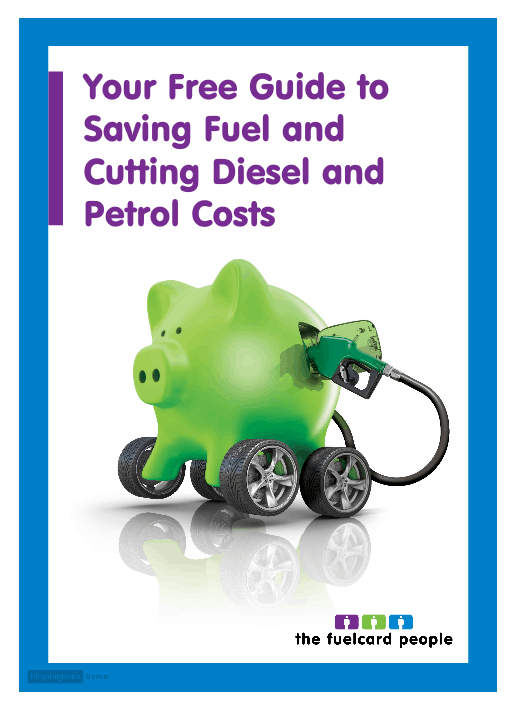 Using eServices, it is very simple to re-allocate a fuel card from one cost centre to another as required. 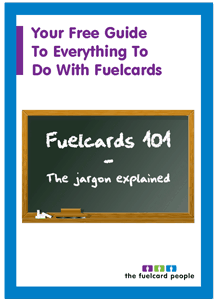 How do I order additional fuel cards? Order online through your account management system,eServices, or email/fax your dedicated Gulf fuel card account manager. How do I cancel lost, stolen or fuel cards no longer required? Simple, online through your account management system,eServices, or email/fax your dedicated Gulf fuel card account manager. For your own security please cancel lost or stolen cards immediately. How do I apply for a Gulf fuel card account? Just go to the apply for a fuel card section on our website and follow the instructions, or call one of our fuel card consultants on 0844 870 8356 and they can process your application over the phone today! How do I make sure that the Gulf fuelcard is right for me and my business? Call one of our Gulf fuel card consultants on 0844 870 8356 and they will be pleased to help answer any queries you may have. What type of products can I purchase on a fuel card? You can use a Gulf fuel card to pay for a range of oil-based products, including diesel, petrol, oils and lubes, depending on the purchase category of your card. A different set of products can be selected for each card. Most cards allow the purchase of fuels and lubricants and some also allow you to purchase HGV truck wash, selected tolls and HGV parking. 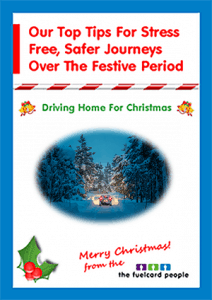 Are individual fuel cards linked to a driver or to a vehicle? – Cards can also be linked to a cost centre using our online account management tool, eServices. How can fuel cards help me and my business?